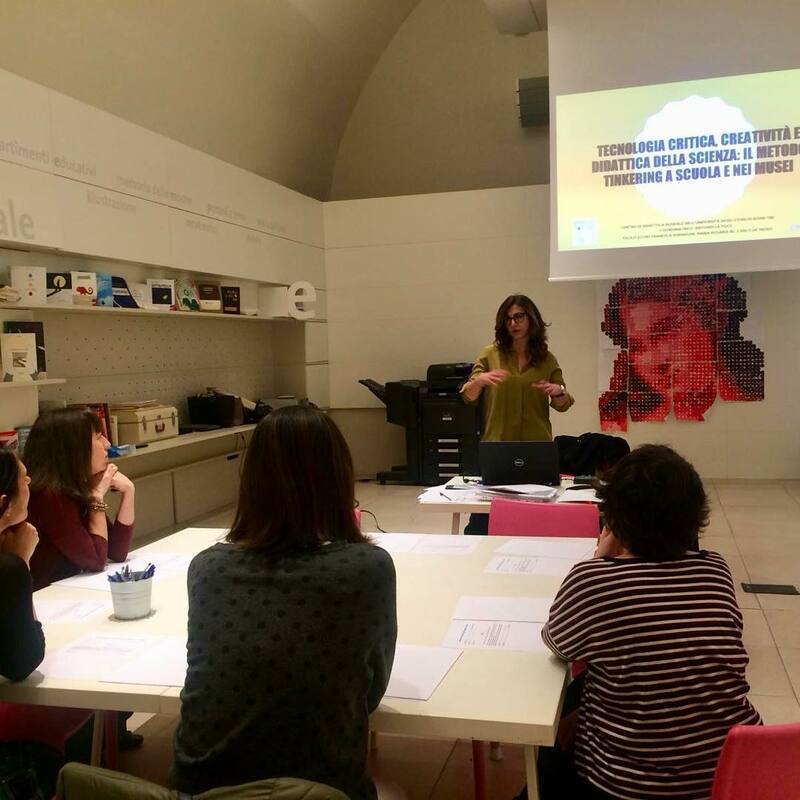 How to promote a critical use of technology and creativity within school and museum educational context? 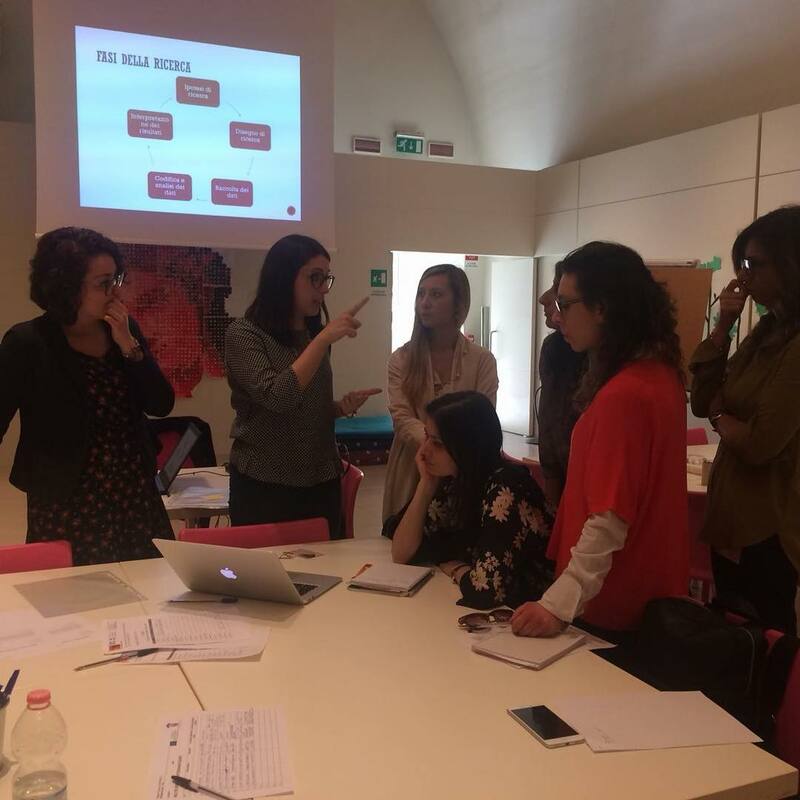 It was the question that Italian team discussed with 19 participants from different backgrounds (primary and secondary school teachers, museum operators, educators and university students) in Rome, Italy. 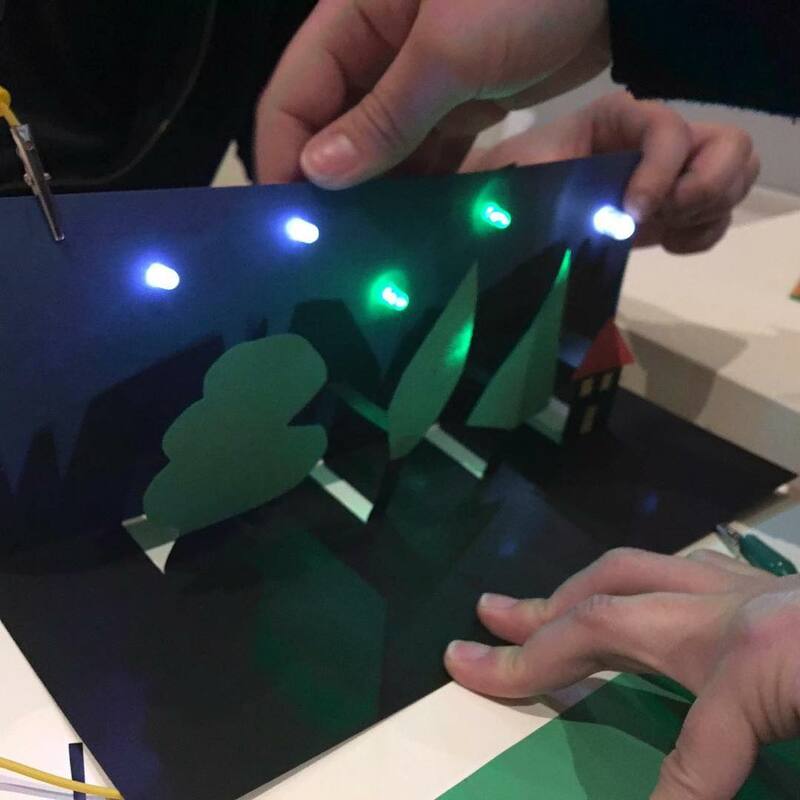 It emerged during the “Thinkering” workshop, organized by the University of Roma Tre team at Palazzo delle Esposizioni on the 29th of March 2019. 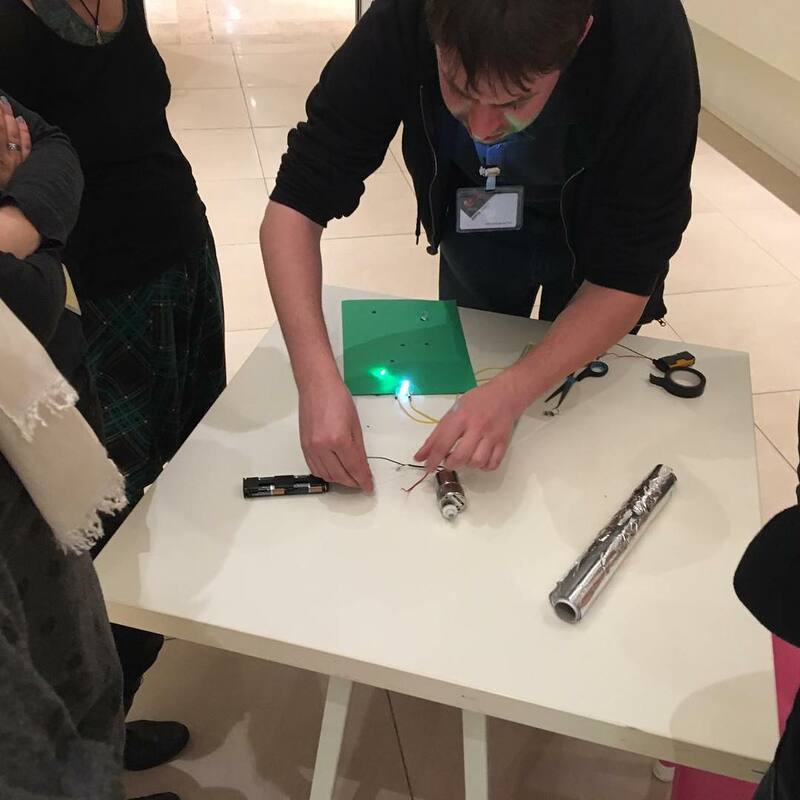 The workshop was composed by theoretical moments, practical activities, individual and group teaching and learning experiences. 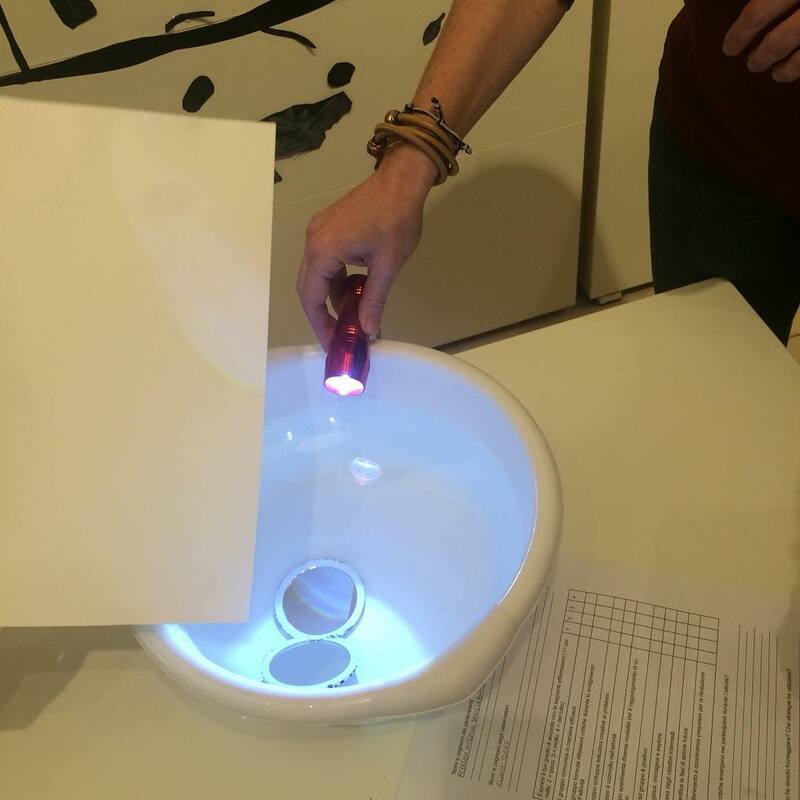 The Thinkering method consists in a new way of teaching science through play, making and creating objects. 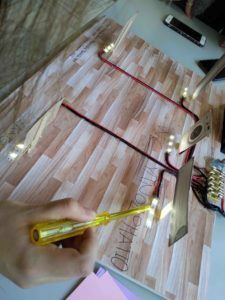 The everyday materials become precious tools to understand the world of science, mathematics and technology, a way to learn to “think with your own hands”. How do we understand the world around us? 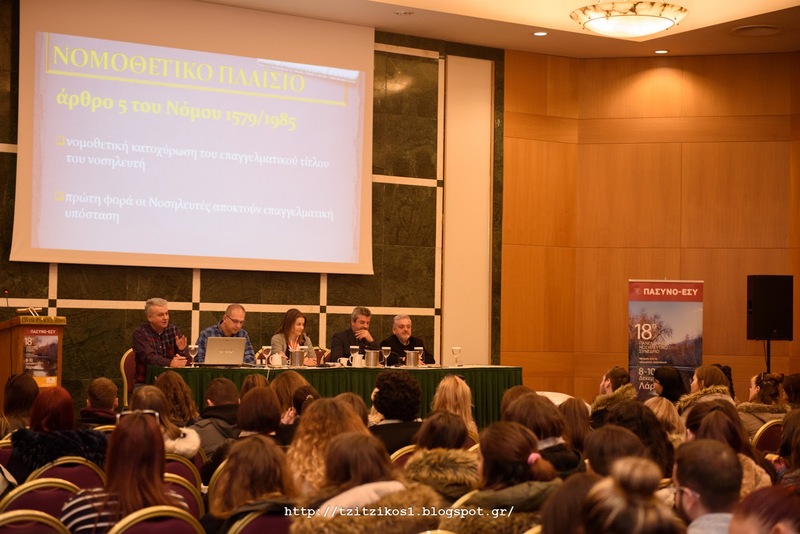 It was the question that Greek team discussed with 96 student teachers of the University of Western Macedonia (UOWM), 8 administrative staff members of Educational Organizations and 12 teachers from local schools in Florina, Greece. 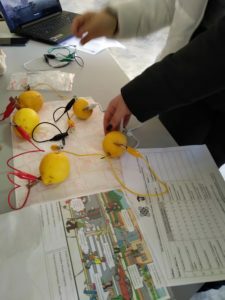 It emerged during the bootcamp “Critical Understanding in Science”, organized by the UOWM team and one group of student teachers from the 2nd level, on the 26th of February 2019. 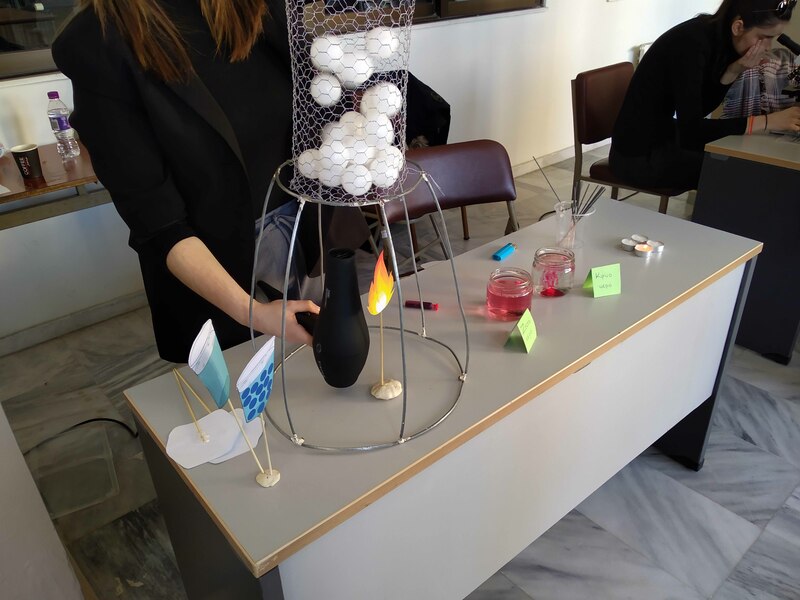 The student teachers invited their peers of the 1st level to attend the event aiming at promoting their critical and scientific understanding of physical phenomena through hands-on activities. 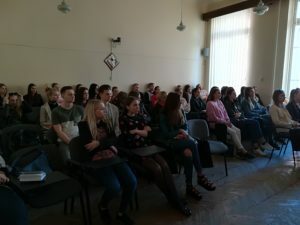 Different activities were carried-out, as: lecture on CT given by university teachers; short-film screening and discussion; and science fair/exhibition. 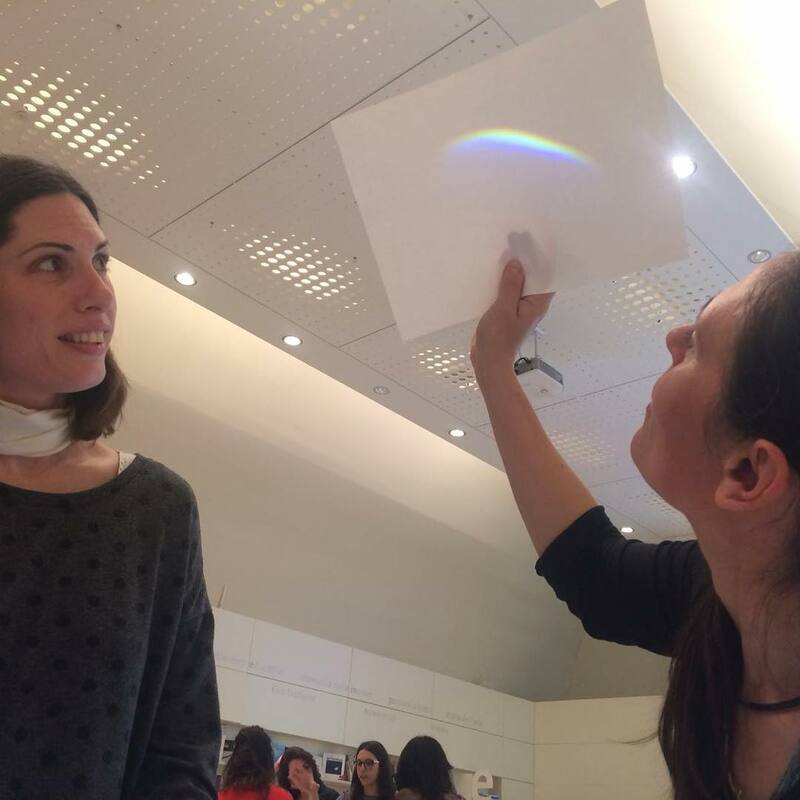 The last activity consisted of the demonstration and experimentation of twenty exhibits of natural phenomena that were constructued by the 2nd-level student teachers during the autumn semester for the ‘Teaching Science’ module. They explained to their peers how the experiments work and then the visitors filled in a form to reflect on their critical understanding. 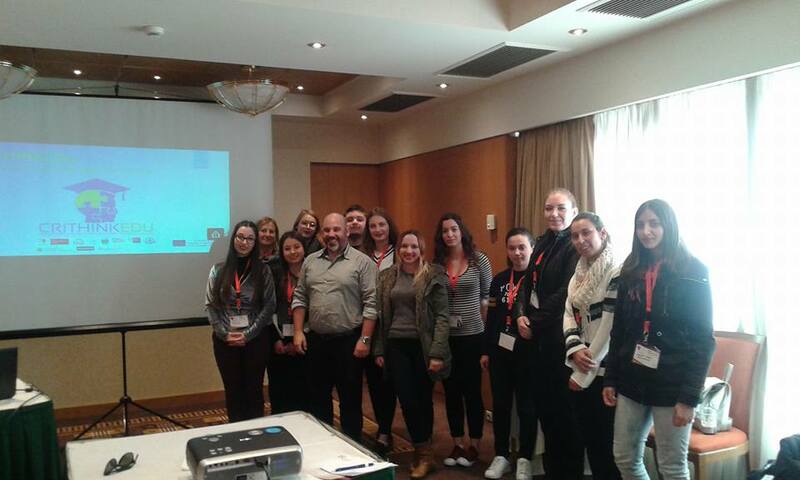 It was a great moment of learning among different students, teachers and labour market staff! 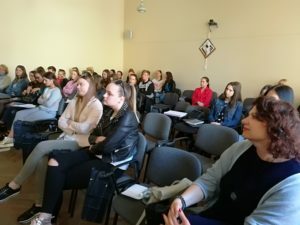 The Erasmus+ project CRITHINKEDU – ‘Critical Thinking Across the European Higher Education Curricula‘ and the Foundation for Critical Thinking (USA) invite you for a unique week on Critical Thinking. The summit will unite researchers and lecturers from Higher Education Institutions, deans, student support agencies, policymakers and employers eager to invest in critical thinking education. 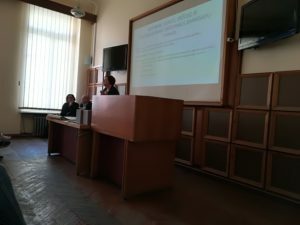 This one-day meeting will challenge participants to take a stance for the future of critical thinking education in Europe. Registration is free of charge but mandatary. You can find more information here. For 38 years, the Foundation for Critical Thinking has been working toward the advancement of critical societies. The Foundation is a non-profit organization that seeks to promote essential change in education and society throughout human societies, by cultivating explicit, systematic, fair-minded critical thinking – thinking which embodies intellectual empathy, intellectual humility, intellectual perseverance, intellectual integrity and intellectual responsibility. The Annual International Conference on Critical Thinking is the longest running conference on critical thinking in the world. You can find more information here. 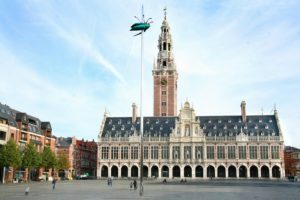 The KU Leuven and UCLL host this unique week on CT.
KU Leuven is the oldest university in Flanders. 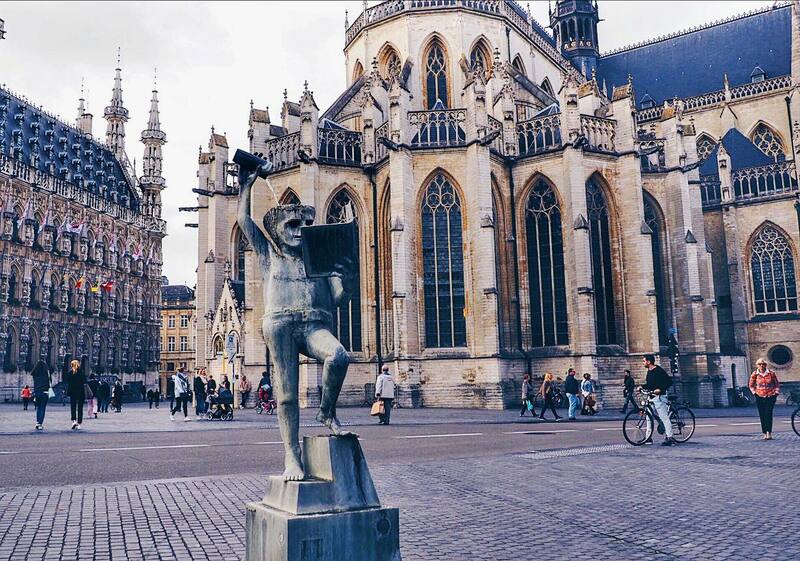 KU Leuven is dedicated to education and research in nearly all fields. Its fifteen faculties offer education, while research activities are organized by the departments and research groups. These faculties and departments, in turn, are clustered into three groups: Humanities and Social Sciences, Science, Engineering and Technology (SET), and Biomedical Sciences. Each of these groups has a doctoral school for its doctoral training programmes. 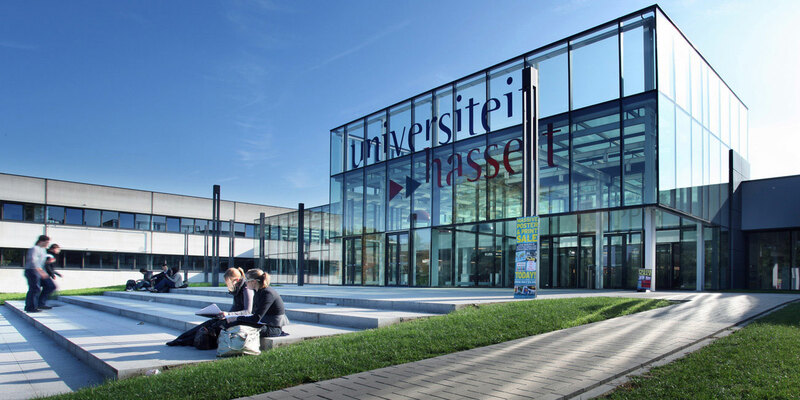 UCLL is one of the largest universities of applied sciences in Flanders, Belgium, with campuses in Leuven, Hasselt and Diest. It is a quality-minded institution which offers higher education, research and community service. UCLL organises 18 bachelor programmes and 13 advanced bachelors. It is home for more than 14 500 students. Moving Minds is our philosophy, our way of being. Moving Minds: motivating people and turning ideas into action. Our scope reaches beyond boarders, our mind is open toward what lies ahead, we encourage innovation and the challenging of fossilised systems/systems reluctant to change. More information regarding the European Summit can be found here. 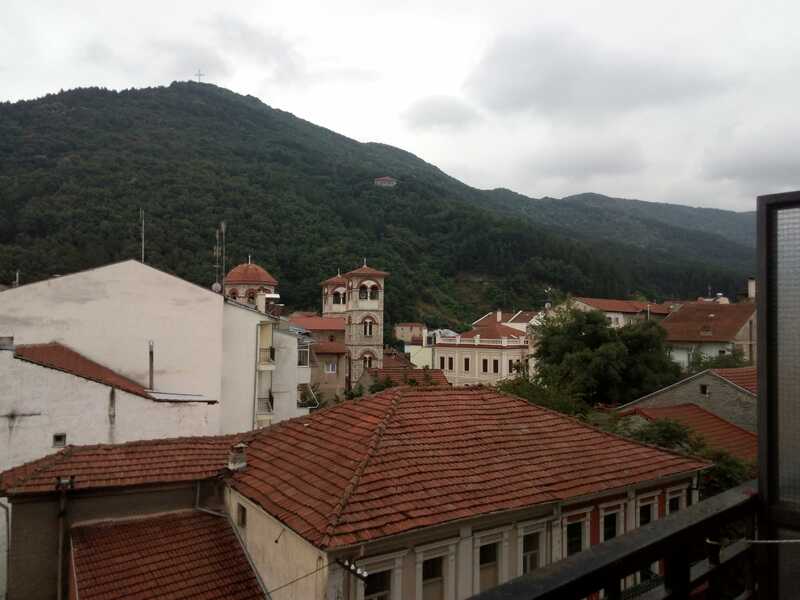 More information on the Annual International Conference is available at the website of the Foundation for Critical Thinking here. 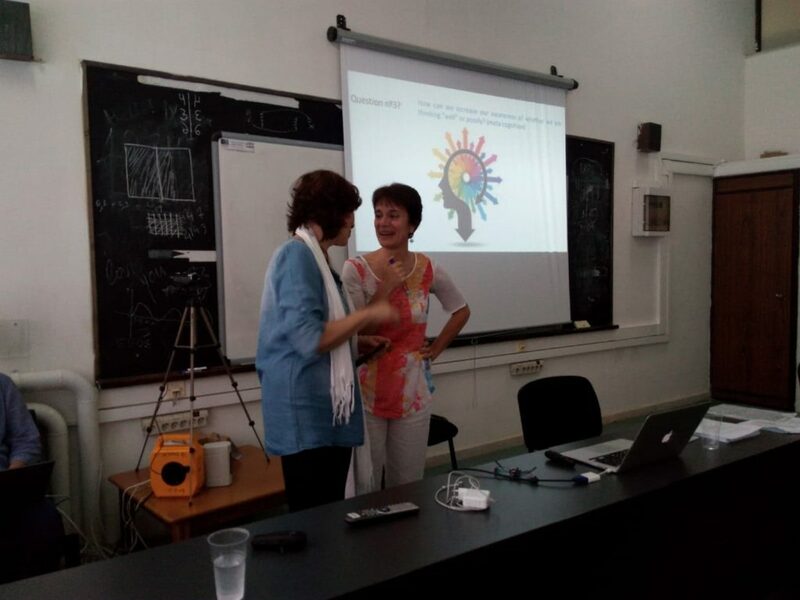 The UCLL team (Belgium) organised a workshop on the 30th August 2018 for educational developers, with a short introduction on critical thinking, what is it and how it is included in many policy documents, such as the educational vision of UCLL. They brainstormed about ways education developers could stimulate critical thinking in students and how we could support each other. 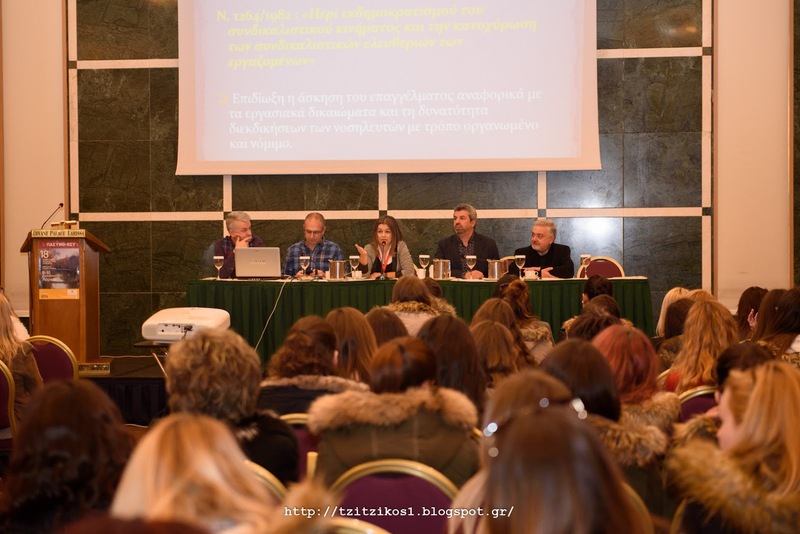 Our TEI of Thessaly partners from Greece, in the person of Professors Ioanna V. Papathanasiou and Evangelos C. Fradelos, have organized a workshop on “Critical Thinking and Nursing Practice – Challenges and Perspectives”, on the 9th of November 2017, at Larissa, Greece, during the 18th PanHellenic Nursing Conference of PASYNO. This workshop were targeted for Health Professionals, Health Educators and Health Administrators. 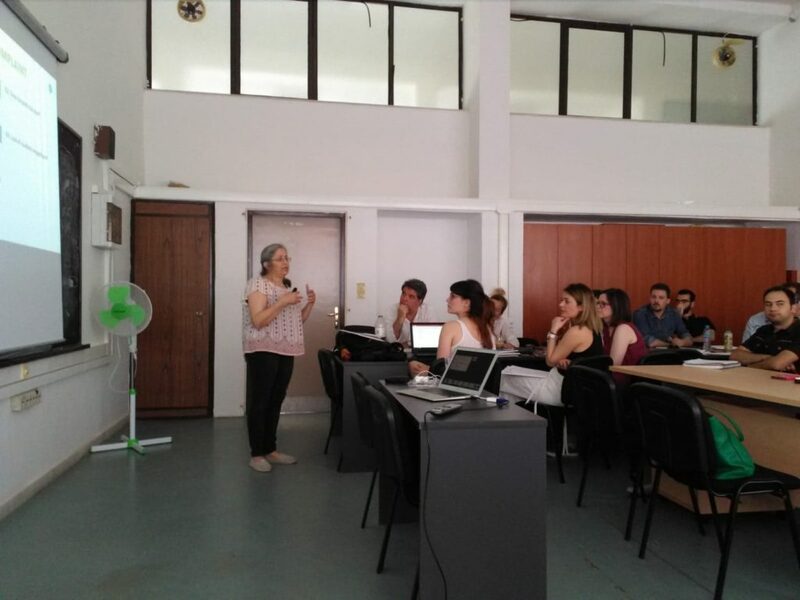 You can see the workshop materials here: http://bit.ly/2mi3wHo (only available in Greek). 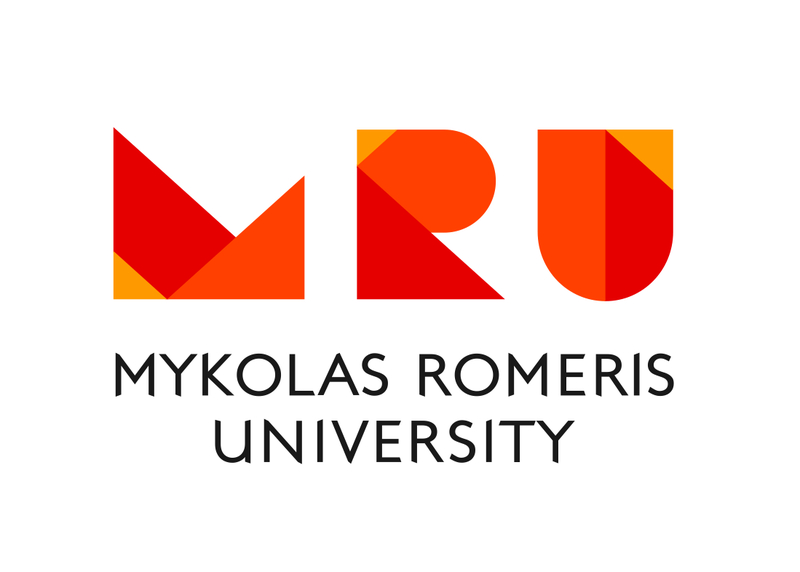 Our KUL partners from Belgium have organized a workshop on “Develop Critical Thinking via teaching and learning: an introduction”, last 24th January 2017, at the Hasselt University, Hasselt, Belgium. 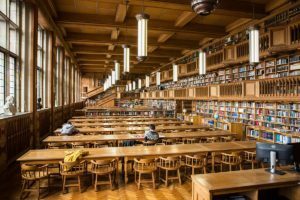 The KU Leuven and more specifically the Center for Instructional Psychology and Technology has for several years done research on critical thinking. 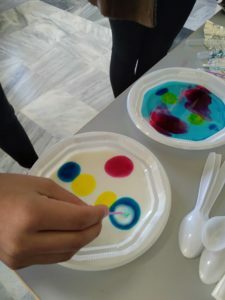 In various studies the relationship was explored between research integration into teaching and development of critical thinking. Differences on the impact of academic bachelor programs and professional bachelor programs have been shown. 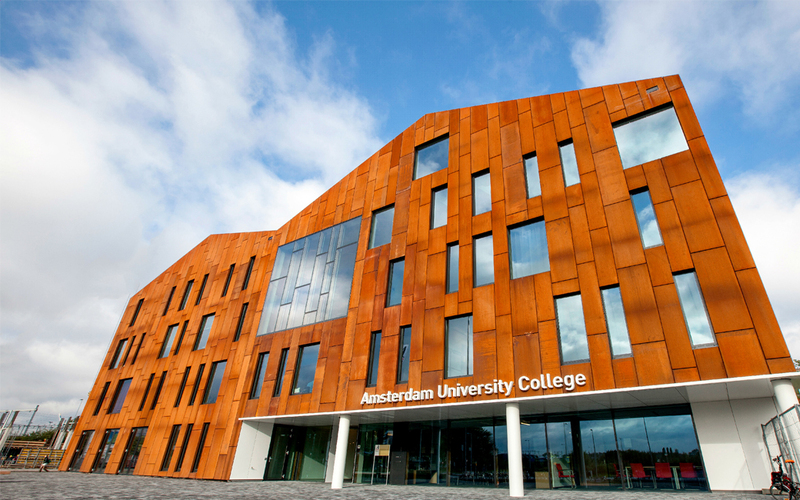 Our UCLL partners from Belgium have organized a workshop on “Stimulating the development of critical thinking”, last 1st December 2016, at the Amsterdam University College, Amsterdam, the Netherlands. Critical Thinking is one of the research lines of the UC Leuven team, in close cooperation with the KU Leuven. 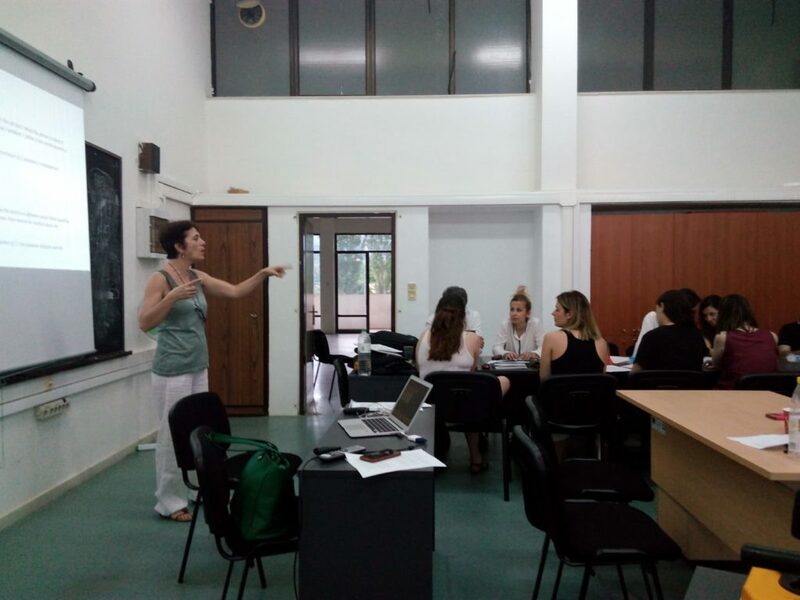 Their research interests focus on the effectiveness of critical thinking instruction and the impact of the overall curriculum on critical thinking development, as well as the impact of different approaches to integrate research into teaching on critical thinking.